Seriously tho, glad the majority of this board (NC/upstate SC) saw an overperforming good snowstorm. It's always nice to have something overperform, since 9/10 times we underperform; such is winter life in the south. 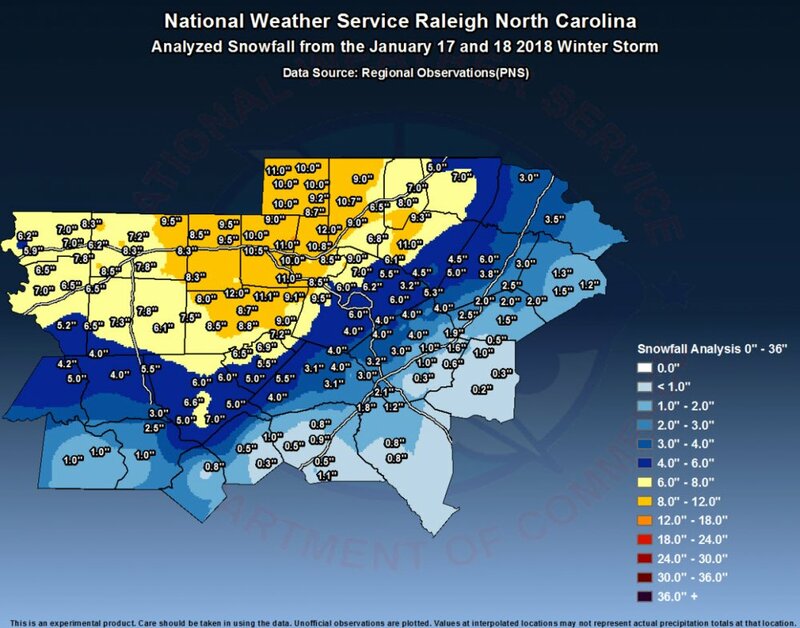 Overperform for the upstate = 1-3 inches. Would feel fantastic mid April to early October. Now it feels like a torch. Bring back the cold please! Major snowstorm and 67 in one week. Im good with that.